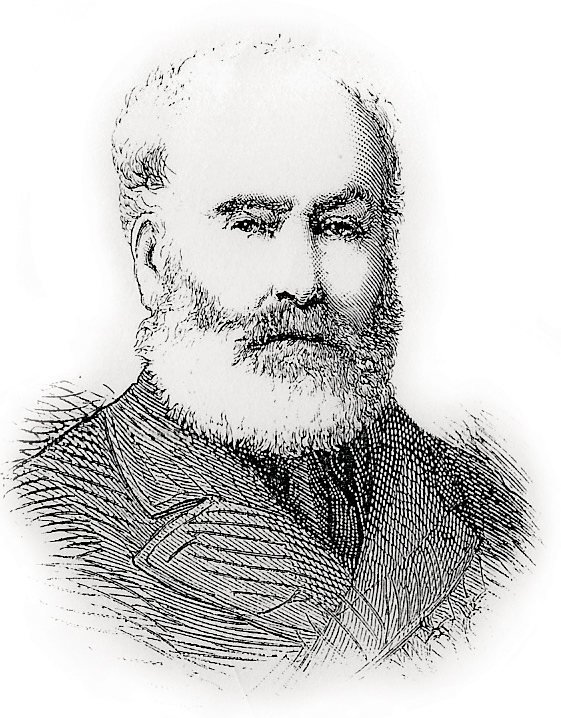 Robert Stanford was born in 1807 in the village Ballina in County Mayo, Ireland, the son of Francis William Stanford. He received an army commission at the age of ten but his active army life only started at nineteen. 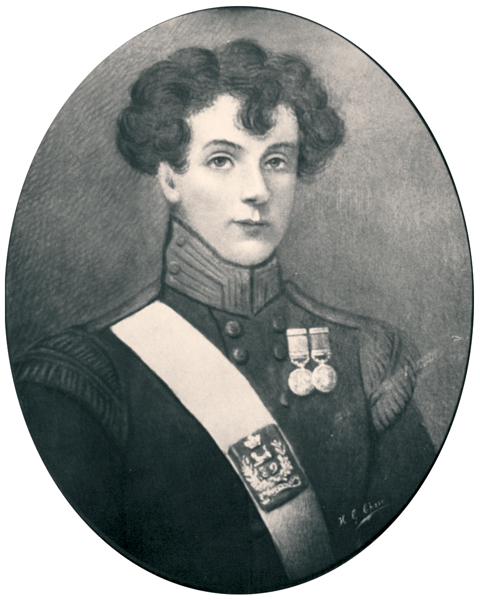 In 1833 he was promoted to the rank of captain and on 5 April of that year he transferred to the 27th Inniskillin Dragoons serving successfully in Burma, as well as in the 1835–36 Frontier Wars in the Eastern Cape. In 1832 Robert (26) married Eloisa (Eliza) Mathilda Ann Boardman, the only daughter of Major General Edward Boardman who served in the Madras Establishment of the East India Company. According to family records Eloisa was a refined and educated lady, intelligent, artistic and also an accomplished harpist. 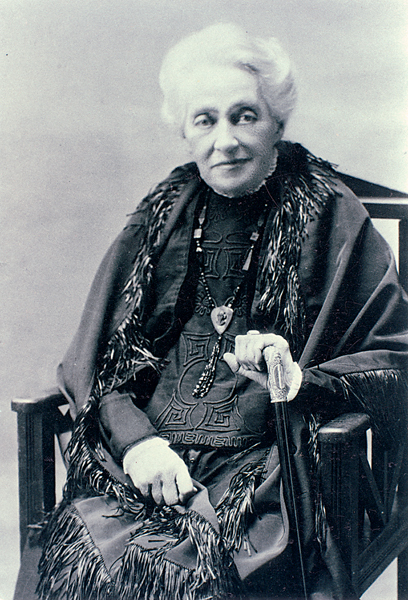 Their eldest two sons, Edward Boardman (1834) and Joseph Arthur (1837), were born in England. In 1838 Stanford retired from the army on half-pay and the Stanfords emigrated to the Cape Colony where Robert Stanford bought the Kleine Riviers Valley Estate of 27 000 acres (10 927 hectares) from Major Samuel Parlby for £3 000. They were “blessed with an ample fortune, a happy and increasing family, and a passion for agricultural pursuits”, Stanford himself wrote. During their ten-year-stay on Kleine Riviers Valley farm three more boys, Robert Harley (1839), John Frederick (1840), Alexander, and two girls, Mathilda (1845) and an unnamed daughter who died young, were born. When both Stanford’s sister, Frances and her husband, Orme Joynt, died, their three young children, wards of Chancery, were sent to live with their uncle and his wife at Kleine Riviers Valley farm. The one son, Frank Joynt (14), died in 1841 at the farm and the other two, according to Montague Morris, great-grandson of Sophia Louisa Morris née Joynt, the niece of Robert Stanford, later returned to Ireland to collect their inheritance when they “reached their majority”. Sophia Louisa eventually married Westcott Mallet Morris who with his brother Cholmley Morris farmed on properties near Stanford and Baardscheerdersbos in the 1840’s. 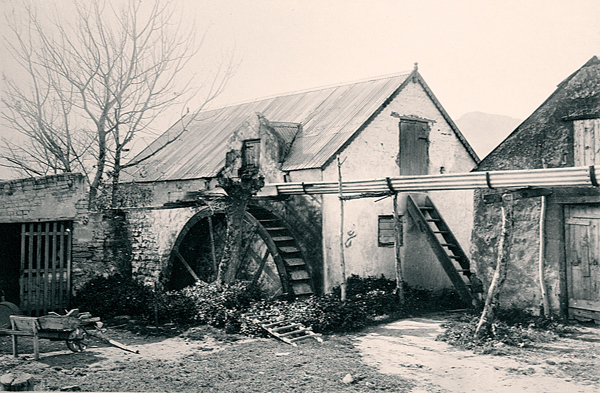 In a pamphlet documenting his experiences, Loyalty and its Reward (Cape Town, 1859), Stanford wrote that he further improved the Kleine Riviers Valley farm by building dams and when he obtained the contract to supply Simon’s Town with flour he replaced the 3-bag mill which Parlby had built with a bigger dressing mill which could mill 24 bags of grain per day. Stanford imported the plan and specification for the mill as well as the teak wheel, axles, inner wheels, millstones and other necessities from England. In Cape Town he employed John William Moore, a ship’s carpenter, to build and operate the mill on Kleine Riviers Valley Farm. 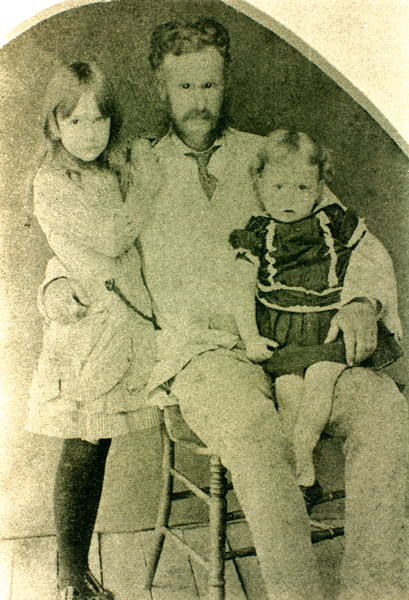 John and his wife Margaret Louisa with their first son had come from England to Cape Town in 1830 where he had started a boat-building business. Stanford attached extensive stores to the mill and built more outbuildings and out-houses including an enormous dovecote. He brought the farm into good cultivation and produce was initially taken overland by wagons to the Cape Town markets. To eliminate the difficult journey over the mountains, he however soon bought a cutter which sailed from Stanford’s Cove (Skulpiesbaai), a small protected bay about 20 kilometres south of his farm, loaded with produce for the Cape markets. At great cost he improved his livestock by importing the best blood that he could procure from Europe. He also bought the latest and best agricultural implements. And his home “was provided with every comfort and luxury that a refined taste and liberal income could furnish for the mansion of an English gentleman, and the society enjoying his hospitality was such as a gentleman in his position was sure to attract. Apart from Kleine Riviers Valley Estate and a town house at Stal Plein in Cape Town, Stanford also owned the farms Bloemfontein and Uintjieskraal in the Caledon district and Waaggat near Stellenbosch. In 1848 he also purchased the farms Gustrouw and Fortuintjies (today Broadlands) near Gordon’s Bay, consisting of 3 058 morgen which was described as “well adapted for the breeding of sheep and horses…” and having “a very large extent of excellent arable land”. Along with these two farms he also bought the 2 500 morgen (2 000 ha) “excellent Grazing Place called Kogel Bay situated along the coast towards Cape Hangklip” as well as the farm Myrtle Grove at the foot of Sir Lowry’s Pass. According to author Selwyn Davidowitz Hansom cabs (cabs drawn by a single horse originally introduced in London in 1834) came to Cape Town in 1849 after being imported by Captain Robert Stanford. Stanford inevitably had to employ a vast number of servants from the Colony and from England. He also employed some children through the English Children’s Friend Society. This society was founded in 1830 under the name of The Society for the Suppression of Juvenile Vagrancy and trained children between 8 and 16 in agriculture or other trades hoping to find work for them. But by 1832 not enough positions for the children could be found in England, so some were sent to Canada, Australia and the Cape of Good Hope. According to the society’s records Stanford employed John Brown (18) as a shepherd, Thomas Burness (14) as a house servant, John Henry Allen (13), also a shepherd and a girl, Jane Burgess (15). 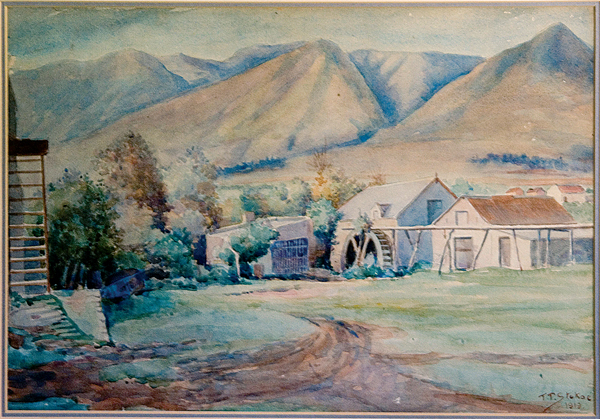 In March 1849 Stanford leased Kleine Riviers Valley farm to another British officer on half-pay, Captain Smailes, paymaster of the 7th Dragoon Guards, and the Stanfords settled on Gustrouw/Fortuintjie in the Hottentots Holland where he intended to establish a village, Ballina-Stanford, after his birth-place in Ireland. The inhabitants of the Colony nevertheless found the idea of changing their country into a penal settlement intolerable and colonists, along with the clergy, the merchants and other important citizens feared that this would further deprave the moral tone of the Colony. On 18 November, reported the Cape Town newspapers, one of the “largest and most respectable public meetings ever held in Cape Town” assembled to protest against the move. The press, under leadership of John Fairbairn, played a major role in arousing the people to unite in protesting against these actions by the Government. 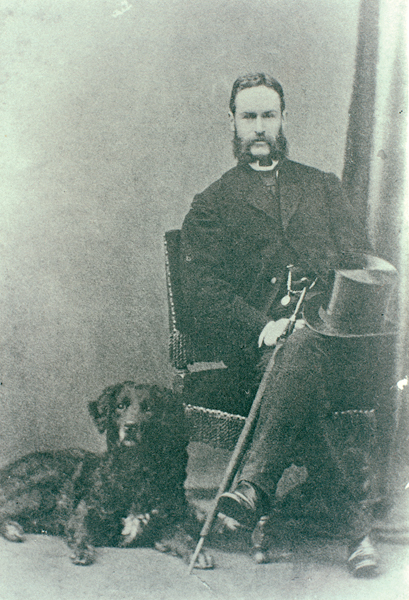 Another loyalist was the Irishman Captain Robert Stanford who, although he had identified himself with the general protest, “when he was called upon at the dead of night (on 10 October) by the Attorney-General (Mr Porter) and the Collector of Customs (Mr Field) begging him to aid the government in its extremities with supplies of food, etc” agreed to do so believing that by his “timely assistance open rebellion and civil war would be averted”. He had, too, been assured by Mr Porter that his assistance would be required for only a short time, since Sir Harry Smith was “almost daily in expectation of receiving replies to the dispatches forwarded to Earl Grey”. Stanford and the other loyalists’ actions were considered as “treason” by their fellow colonists and they were severely ostracized. Commissioner Joseph Norden was left a semi-invalid after being attacked by a mob in the streets of Cape Town and was expelled from his office. Stanford and Morkel were mercilessly persecuted. According to Stanford and his wife’s memorials his “accounts of every description [were] sent in, the banks refused to do any business with me, my servants frightened off my farms, my family pelted in the streets with eggs, my children expelled from school, my crops left standing until cut down by part of the garrison, but a great deal was lost from being unable to beat it out. Stanford commenced proceedings against Smailes which carried on for twelve months. Shortly after Smailes declared himself bankrupt and left the farm. 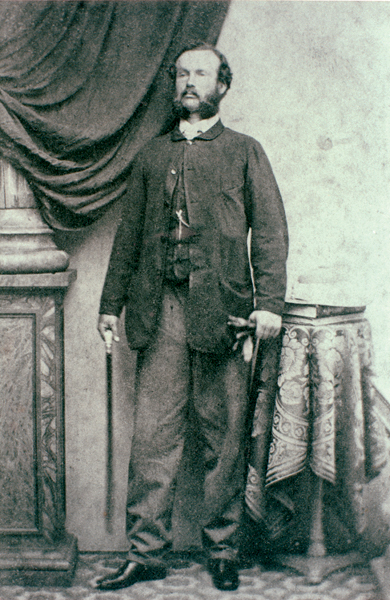 Early in 1853 after returning from England, Stanford heard that whilst he was in England, Johan George Steytler, the agent whom he had appointed to tend to his affairs “in cahoots with an unscrupulous stock dealer”, purchased for cash on Stanford’s behalf a large herd of cattle suffering from a fatal lung disease. Stanford suffered a stroke. Second mortgages were taken out on his properties which in due course were assigned to his creditors. Stanford, after appointing and assigning his estates to attorney George David Brunette, a fellow Irishman, left for England. His “sympathetic friend and adviser”, Brunette, promised to place him in a better position than he had been in years. No sooner had Stanford left the Cape than some of his estates were sold, in suspicious circumstances, by his trustees to satisfy his creditors. Gustrouw, Fortuintjie, and the land at Kogelbay, although valued at £5 000 realized only £3 000. Edward, Sir Robert’s eldest son, came to hear that Brunette had also put Kleine Riviers Valley up for sale and immediately wrote a letter to his mother, asking whether she and his father knew that the farm was to be sold. As ill health prevented Stanford from managing his own affairs, he gave his wife power of attorney to act on his behalf and they then immediately sent a letter to Brunette, requesting the delay of the sale. Brunette ignored the letter and proceeded with the sale of Kleine Riviers Valley. In December 1855, Stanford’s last remaining and most beautiful and valuable estate was sold for £30 000. Appeals to the Cape Courts and the Privy Council in London fell on deaf ears and in the end the family was reduced to genteel beggary, as one historian put it. Stanford (70) ultimately died of a “spinal disease” in Charlton Upon Madlock in the County of Lancashire on 20 December 1877. 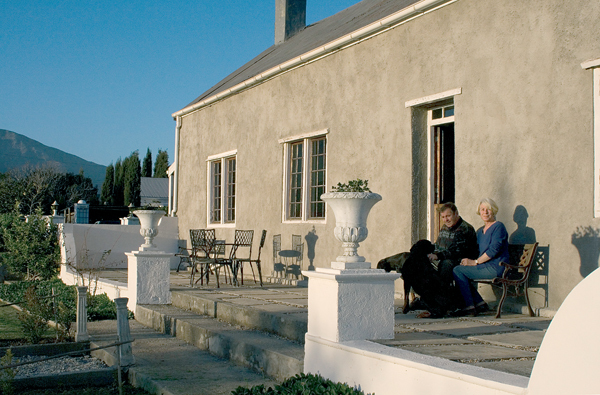 His prized Kleine Riviers Valley Farm with surrounding land was bought in December 1855 by Philippus de Bruyn, a farmer in the Caledon district, for £8 044. The remaining farms, Middelberg, Wolwe-fontein, Springfontein, Zilvermyn and Woest Arabie were bought by Duncan McFarlane and Henry Stroud.